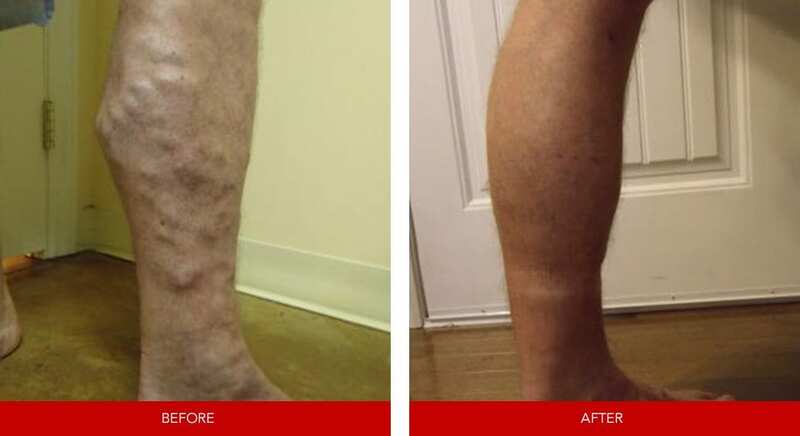 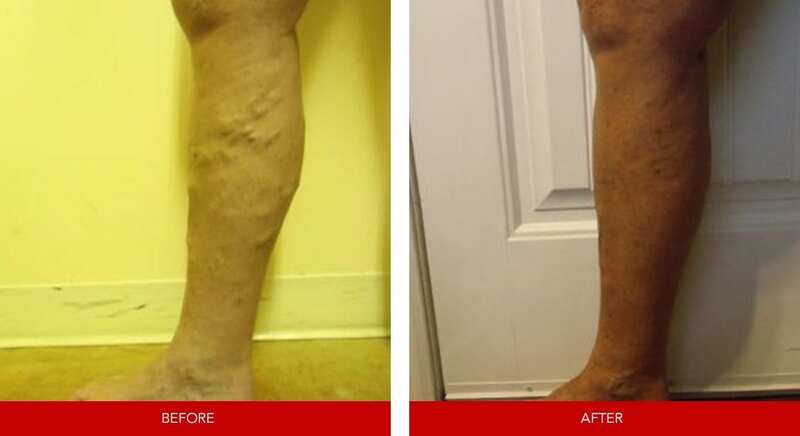 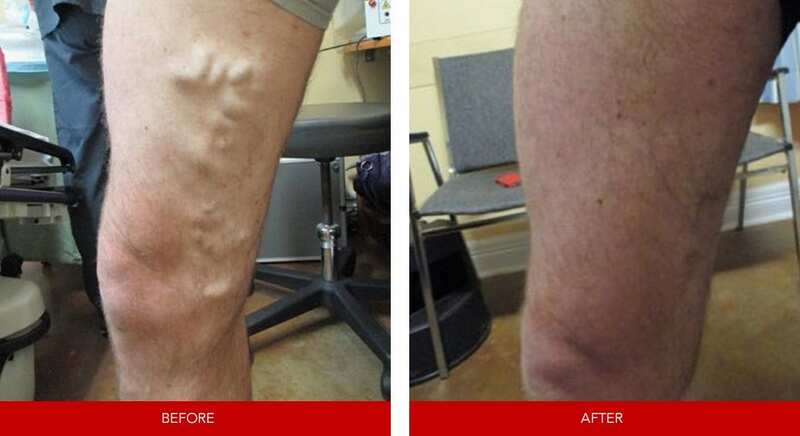 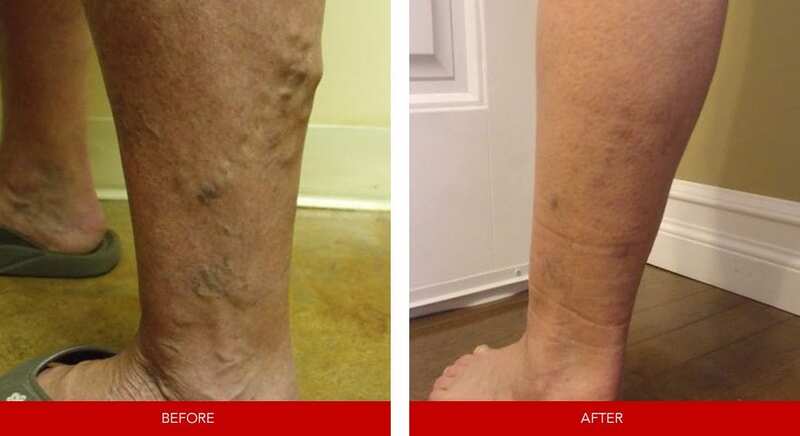 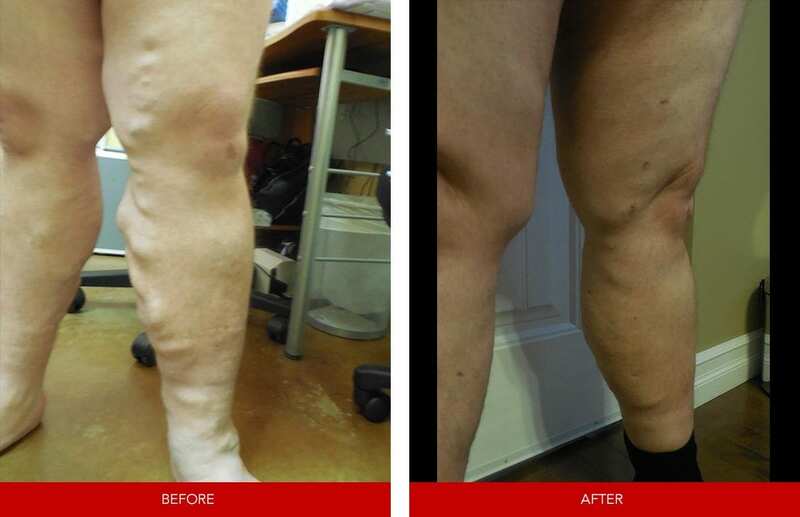 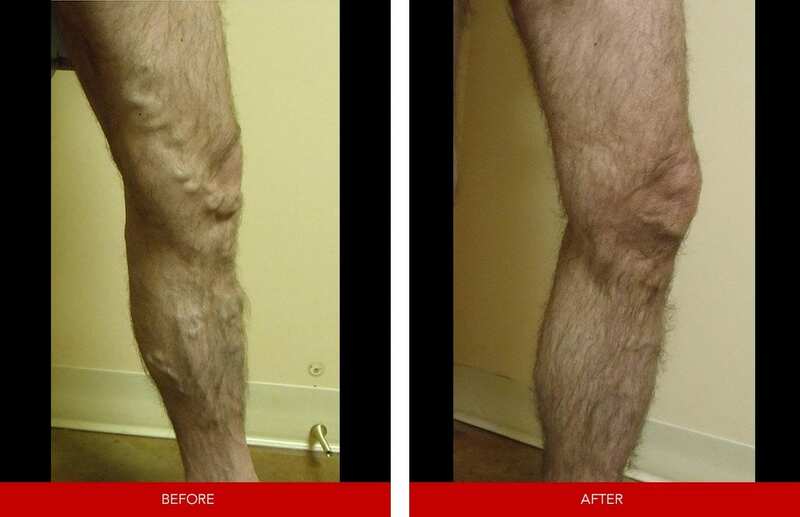 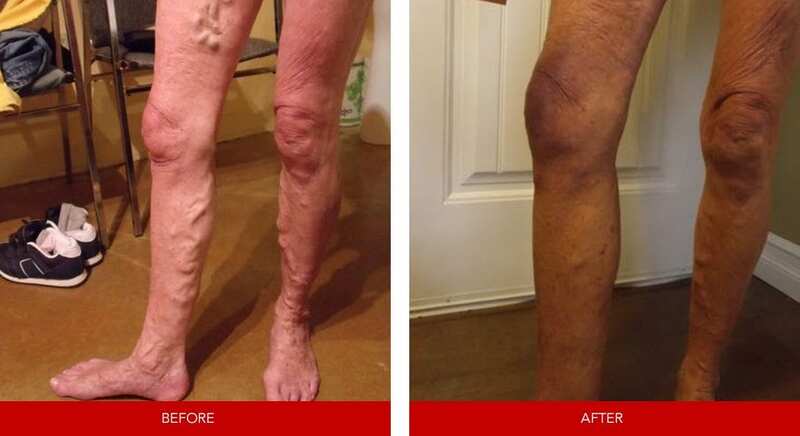 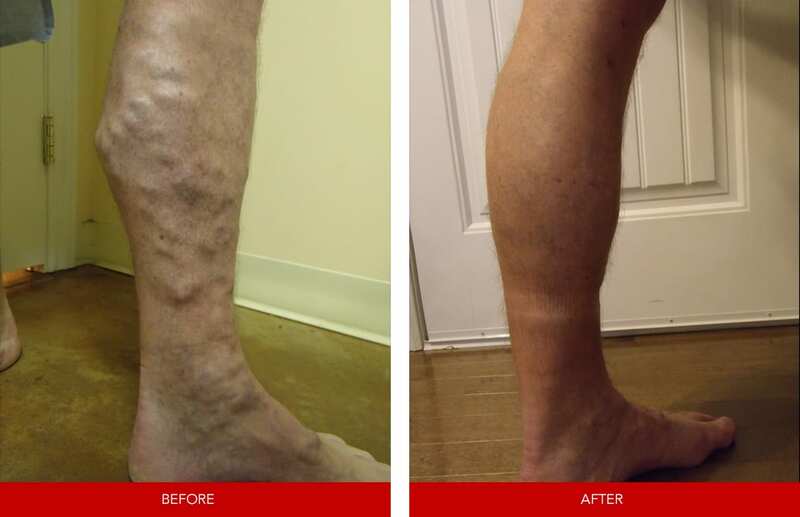 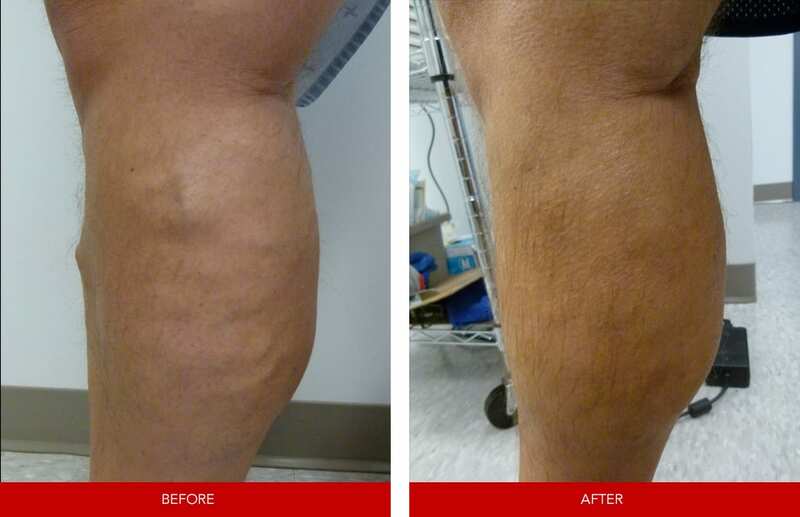 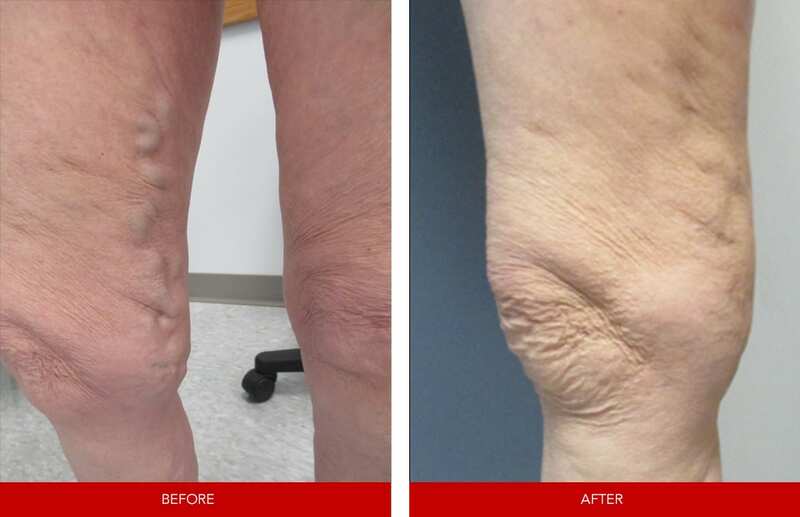 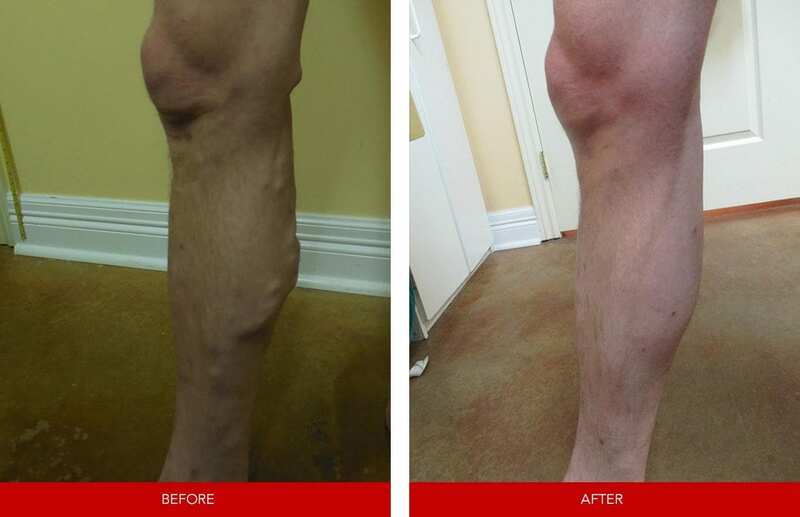 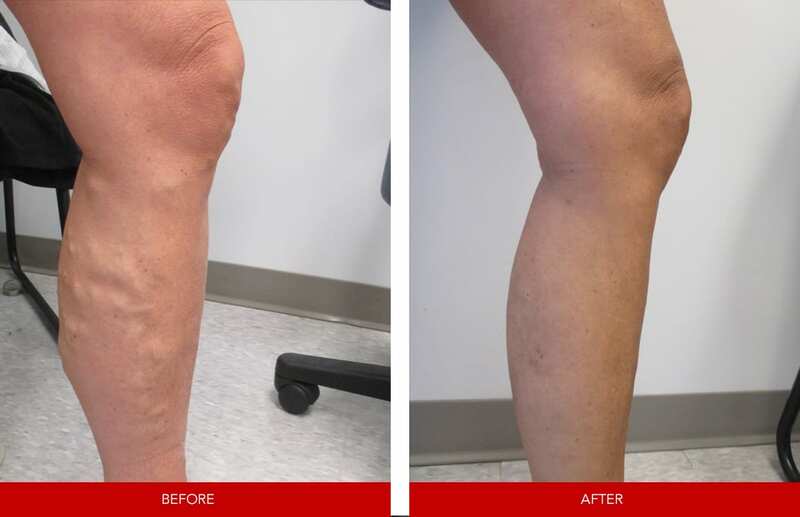 We welcome you to browse through some of our satisfied clients’ before and after photos to see the amazing results of our advanced varicose and spider vein treatments. 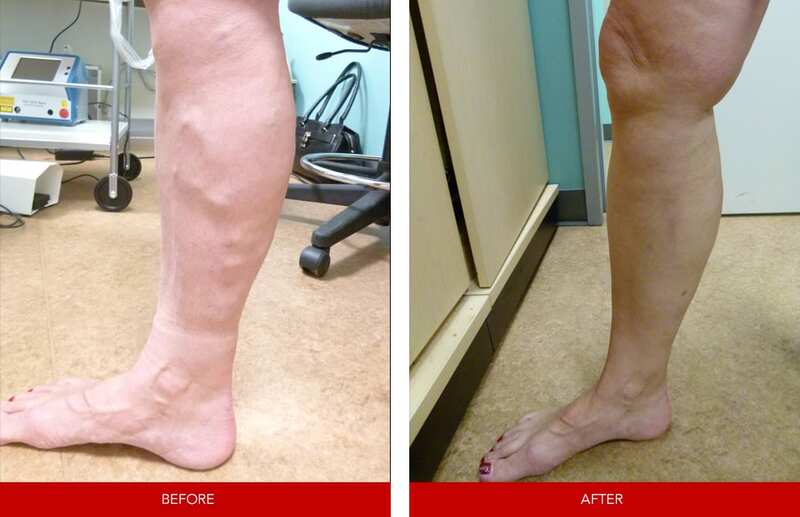 While individual results may vary, we think these photos truly speak for themselves! 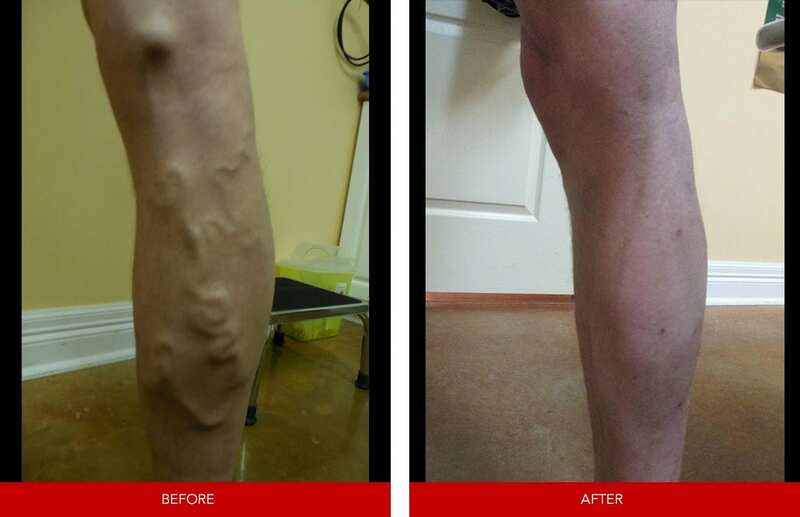 Please contact us at Canada Vein Clinics today to schedule your assessment and consultation.